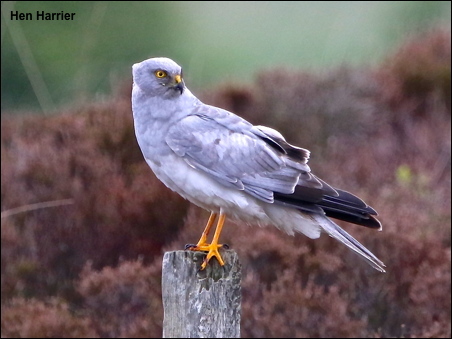 The star bird for any wildlife visitor to Islay in May and June is the male Hen Harrier. It is not difficult to encounter one hunting male each day but one day last week was exceptional. In the space of fifteen minutes we came across four different hunting male Hen Harriers. This is the most we have ever seen in such a short space of time and will take some beating. In answer to the question “Where are the female Hen Harriers?” well they are usually confined to the nesting area for seven weeks and do not leave that area until the young are more than three weeks old when the male needs help in providing food. Any female seen during this period is either a non-breeding or failed breeding bird.